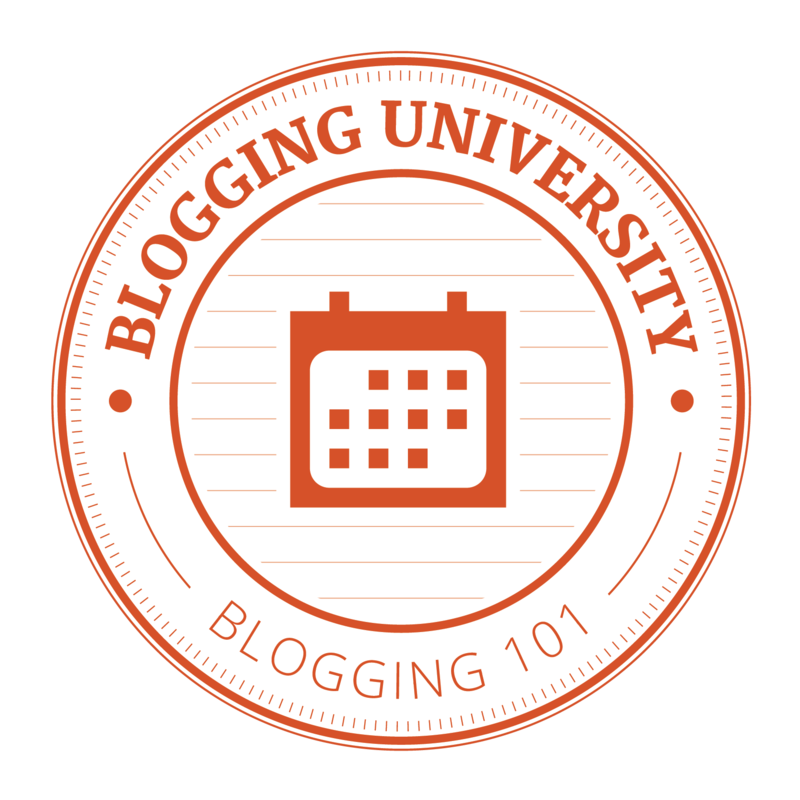 This was posted shortly after I posted my Blogging Fundamentals post today. It gives more information on generating your own blogging avatar. Enjoy!